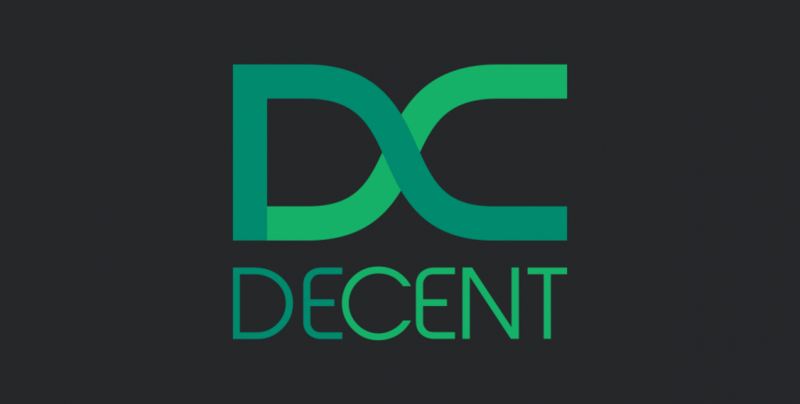 Decent is a decentralized ecosystem consisting of the DCT altcoin and DCore blockchain. It is fitted with SDKs, APIs, and many other features to enable businesses to create blockchain solutions. DCore product has all its focus on entertainment and digital media. The product gives you the freedom to use it the way you please. The best part is, it is a step further ahead of the Blockchain-as-a-Service (BaaS) campaigns that publicize themselves as the ultimate solution of world problems. These are similar to Waves and Ethereum. You can utilize it for your individual use. For instance, you can make digital token tickets to prevent the use of counterfeit in your endeavors. There may be several individuals contributing to content. This could include the creation of the content, marketing, or even performing the copyright of the content. DECENT allows you to share the revenue appropriately to all your parties. In order to make the large transactions easier, DECENT has executed IPFS in order to distribute and store the content. Besides, the Components can be combined. If you combine the custom tokens with the revenue sharing, you can kickstart a blockchain crowdfunding campaign. Consider the case of a crowdfunding campaign that requires some serious marketing to raise funds. To accomplish this, you send your custom tokens to your supporters. This would be proof that someone support to the campaign. Tokens can be sold, and the holders have the liberty to sell them when they wish. After completing this tab, the revenue sharing is brought into the mix. By selling the product, they earn revenue. With the help of DECENT, it is possible to share and distribute the revenue among the contributors to the crowdfunding project. The advantage of such a system is that it provides extra incentives for the cause of the campaign. DCT is decent script official cryptocurrency. It is very important for the activities of the platform. Very similar to Ether for Ethereum, you have to spend DCT to complete the operations on the blockchain. Besides, you also have to hold the DCT to vote exposed to the miners. Just like EOS, List, and Ark, DECENT carries out a consensus mechanism that is known as the delegated proof of stake. As a DTC token holder, you are entitled to vote as a network miner and as the number of minors that work under you has to be a minimum of 11 – for your network to work. Note that the proof of stake network does not receive rewards like the traditional ones.